Anything wood. We handle all wood pest problems (woodworm, beetle, termites etc), including a wood spot repair and restoration service for cherished furniture. When you have a pest infestation in Javea it is important that you control the pest or kill them as soon as possible. Because if pests are left untreated, the pest will quickly multiply and an annoyance becomes an infestation. In many cases pest control can be dangerous to attempt this yourself. 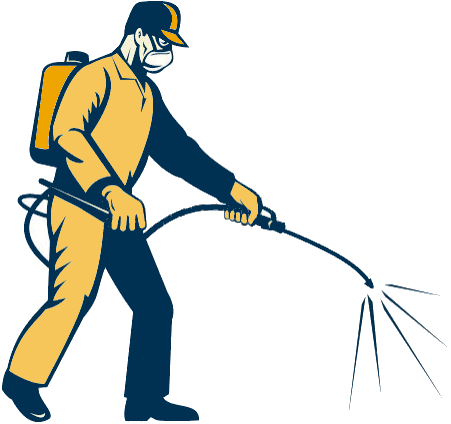 As a pest control company, we have the right equipment for pest control, treatment agents, and expertise so call our fast response pest control unit and we will sort the problem out quickly and efficiently. Pests are found all over the world and like any areas that humans like. They especially like areas where food, moisture and warmth abound such as our kitchens, dining rooms and bedrooms. Pests prefer the dark and can crawl into amazingly small places. The key is eradicating the pests. This simply means killing the adult pests so that they don't have the opportunity to breed. Once the pests breed then the timescale for eradication is longer. Pests breeding also means adult pests and this means they have been there longer than you think and there are inevitably more of them. 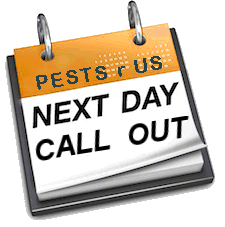 Contact us now for a fast call out. As the weather starts to change and the temperatures drop, then another pest rears its ugly head. That's mold!